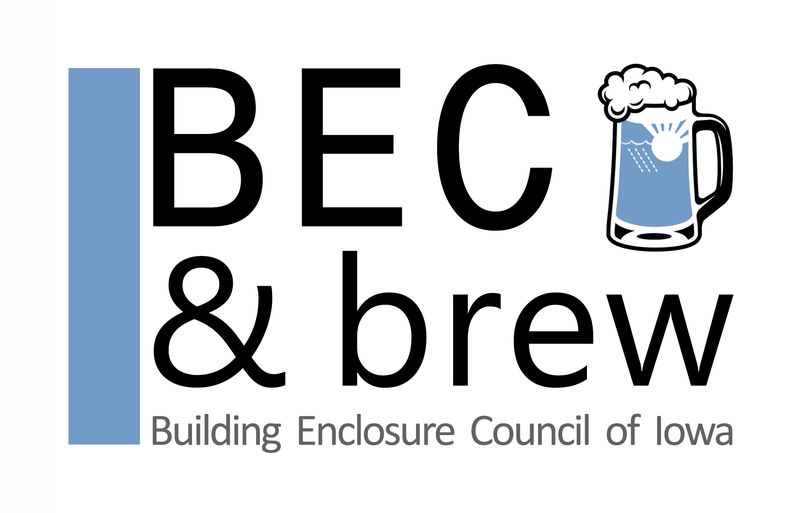 Come mingle with Building Enclosure Council Members! This is an event to meet up, grab a drink, and enjoy meaningful conversations in a casual setting. All members and non-members are welcome! Click on the registration button above to register. Interested in sponsoring this event? Please look over our sponsorship information and contact us with any questions.